Oregon�s Largest Design Studio at 8,900-square-feet the showroom includes four complete kitchen vignettes, six bathroom vignettes, and a working media/home theater room. 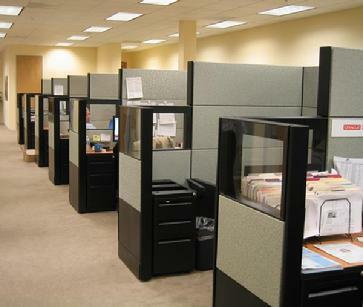 7 floor, 120,000 square-foot office remodel. 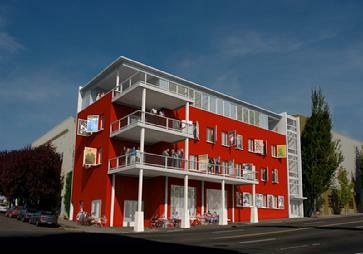 New mixed-use building located at the corner of East Burnside and NE 11th Avenue in Portland, Oregon. The building includes 16,500 square feet of indoor area on four floors, plus outdoor terraces at each level The building was designed and constructed using LEED design standards and tenants will be encouraged to implement the G/Rated Green Tenant Improvement Manual. 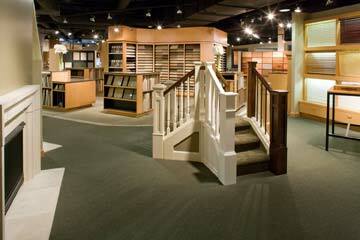 The two-story 35,000 square-foot building has 22,000 square feet of office and retail space fronting East Burnside. The building's first floor houses a 5,700-square-foot showroom for the Wentworth Subaru Dealership and ground-floor retail tenant space. The 9,750-square-foot second floor is available for lease to one or more tenants. 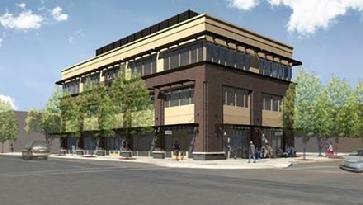 It�s the first new building on lower Burnside in 30 years.